1920s Speakeasy Night at Acorn Hall ~ The History Girl! 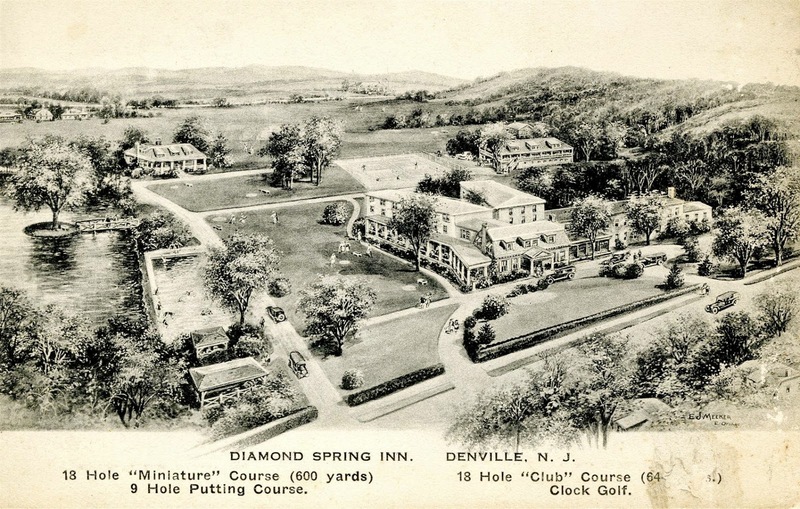 Help Support Heritage Tourism in New Jersey! Join the Morris County Historical Society on Thursday, September 11 from 4:00 pm - 7:00 pm for a 1920s Speakeasy Night, an evening celebration of its current exhibit "Bottoms Up: Cocktails, Cider, and Civil Rights." The evening features light refreshments, historically-inspired spirituous beverages, 1920s-themed tours of Acorn Hall, and at 5:00 pm, Professor Peter Mabli of Fairleigh Dickinson University is on tap with a lecture on the history of whiskey. "Bottoms Up: Cocktails, Cider, and Civil Rights" follows Morris County’s tavern, hotel, and restaurant culture from the rise of Florham Park’s infamous Canary Cottage during Prohibition through to the day Randolph’s Saltz Hotel closed its doors. The exhibit looks at a diverse 60 year period from 1918 through 1978 in Morris County that included Prohibition, the development of African-American taverns, the first LGBT bar in northern New Jersey, and the Jewish culture of the Mount Freedom “Borscht Belt” resorts. Admission for the 1920s Speakeasy Night is $15 for non-MCHS members and $8 for MCHS members. For more information about this special event, please call the Morris County Historical Society at 973-267-3465. The Morris County Historical Society, founded in 1946, is a member-supported, 501(c)3 non-profit organization. Its headquarters, Acorn Hall, is an Italianate Villa mansion open to the public on Wednesdays and Thursdays (11:00 am - 4:00 pm) and Sundays (1:00 - 4:00 pm). The admission fee to tour Acorn Hall and see the exhibit is $6 for adults, $5 for seniors, $3 for students, and children under 12 are free. Acorn Hall is located at 68 Morris Avenue, Morristown, NJ. For more information, call 973-267-3465 or visit www.acornhall.org.